Cockroach control is probably one of the toughest things to manage once an infestation occurs. They can thrive in very limited and basic conditions. In order for us to understand how do we get rid of cockroaches we first need to understand how do we attract cockroaches to our homes? 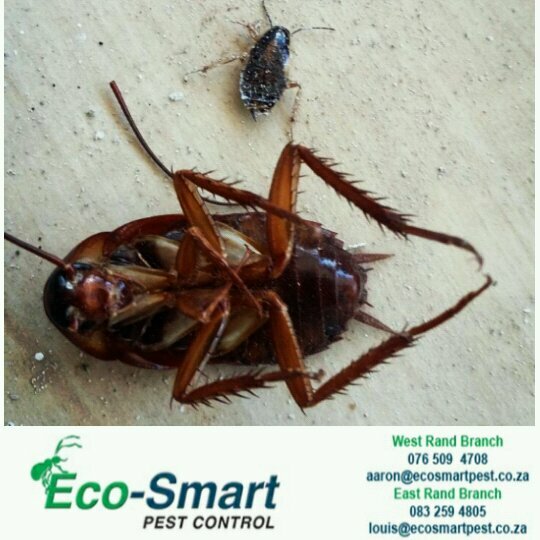 Cockroach control is not as simple as just spraying insecticide or repellants. These pests can and will get into all things, they reproduce quickly and can survive for months without food and water. Cockroaches can be a struggle but with the right tools it can make the process of getting rid of them a bit easier. The best way to get rid of cockroaches would be with professional help. Sanitization and cleanliness is probably the most important step in preventing cockroaches. 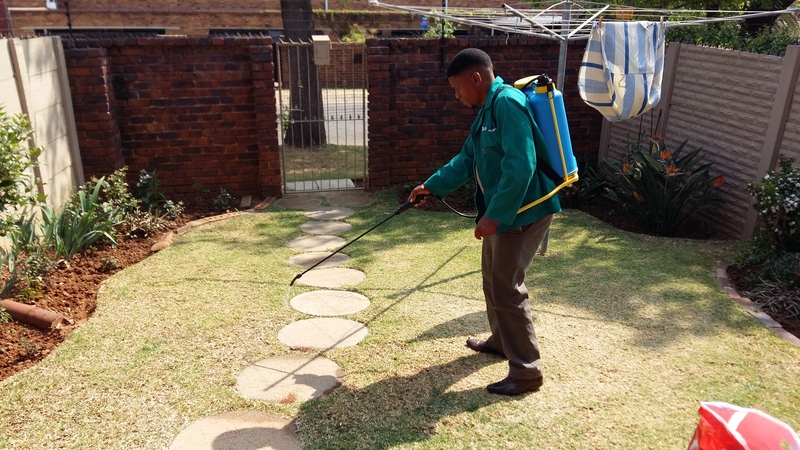 Hiring a Pest Control agent will render fruitless and a waste of your money if you do not keep your residence clean. You must remove the objects which attracts these pests to your home.